Stephen Jackson’s play Roller Diner has been announced as the winner of the 2015 Verity Bargate award. His debut play, set in a 1950s roller diner in Birmingham, has been selected as the winner from more than 900 submissions and a shortlist of six works. 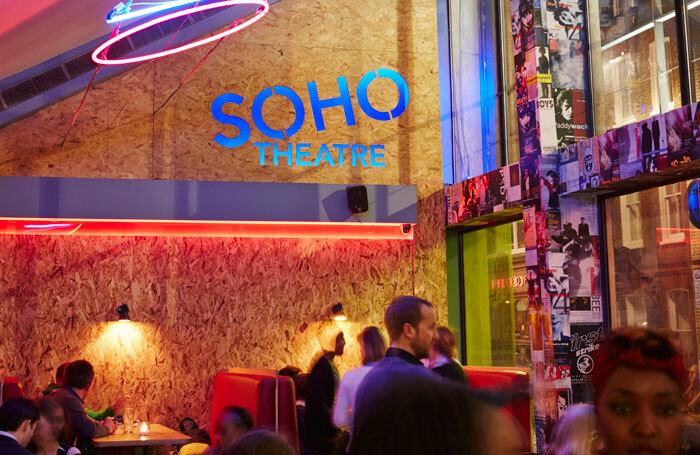 The biennial playwriting award is given by Soho Theatre to an emerging writer, in memory of the London venue’s founding artistic director. Jackson will receive £6,000 and developmental support from Soho Theatre as part of the prize, with the show also intended for production at the venue. Phoebe Eclair-Powell’s Fury was runner-up, and other shortlisted plays included Daniel Alicandro’s Myfanwy and the Underworld, Yous Two by Georgia Christou, Theresa Ikoko’s Girls and Big Mama by Rosie Raven. Excerpts from the six shortlisted awards were performed at an event for the prize, which was judged by a panel including Diane Morgan, Fiach McConghail, Phil Porter, Jenny Sealey, Tanya Ronder and Stephen Garrett. Previous winners include Vicky Jones’ The One , Thomas Eccleshare’s Pastoral  and A Night at the Dogs  by Matt Charman. The award, now in its 32nd year, is supported by the Peggy Ramsay Foundation and Stephen Garrett.